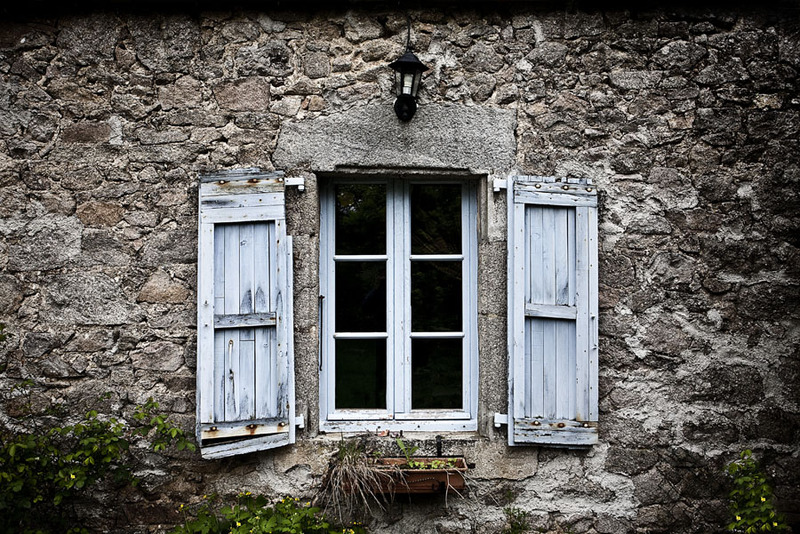 The window of an old farm near Rodez, France. We went in the south of France last week end to help our friend Magali to prepare the sale of her country house. Despite rainy weather it was a nice time, full of handwork and laughters.